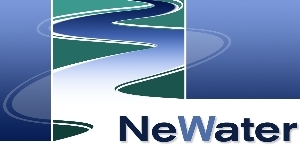 This is the access page to the new and lasting extranet of the (closed) NeWater project. It contains the same information as the old extranet if you have indicated the need for preserving it. If you need to access the old extranet, you can do so until the 1st July at http://newater.topshare.com/everyone. Please note that with the beginning of May, the editing rights in the old extranet will be deleted, so that you can only download information but not upload any new. If you want to upload information, please use this new extranet here. For any questions, please email to contact@newater.info.